I locked the bathroom door behind me and hurried through my morning routine, keeping a wary eye on my watch. I had just five minutes until the room outside would fill with doctors and interns on their morning ‘rounds’ of the cancer ward. They didn’t actually go anywhere—they met in the repurposed patient room that doubled as a family hangout and place to grab a quick shower. With three minutes left, I gazed longingly at the bathtub and the clean towel I had grabbed from the laundry cart. Not enough time. Pedro had had a rough night and I had cat napped much later than usual. A fresh layer of deodorant would have to do. I grabbed my toiletries bag and swung the door open…20 pairs of dignified eyes swiveled in my direction. Mumbling mortified apologies, I scurried through the door into the hallway. More than anything else, I craved a long soak in a hot bath without the guilt of knowing some other patient’s family member might need the bathroom, too. I craved a night of sleep without the beeps and blips, alarms and nurses checking on Pedro. Of course, I wanted Pedro healthy and whole again. 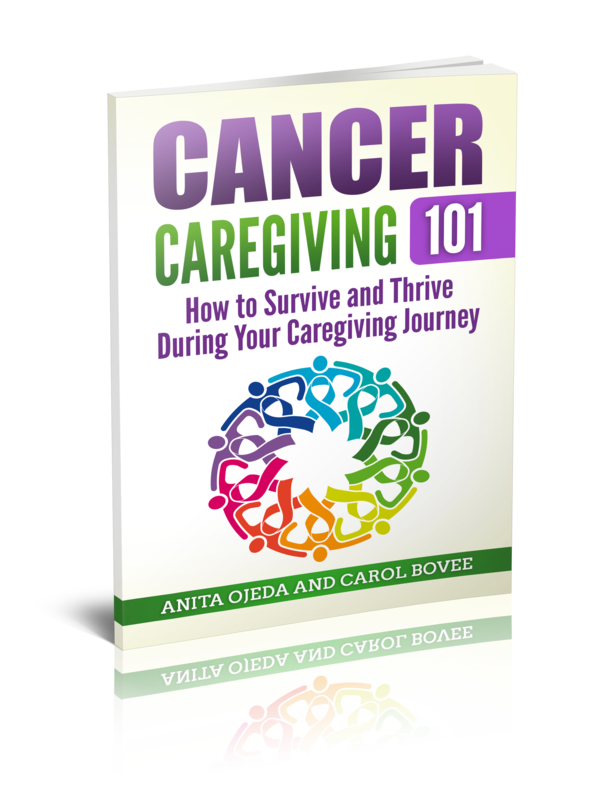 But nothing in my life up to that point had prepared me for the life of a caregiver. If you know a family caregiver, this list might help you understand what they may crave the most. 5 things #caregivers crave–they might surprise you! 2. Acts of kindness. Caregivers may not have time in the moment to properly thank you for your deed, but believe me, each act of kindness helps fill the hole of loneliness and isolation. Buy a gift card. Send a note. Reach out on social media. Let the caregiver know that you care. 3. An hour of worry-free time. At one point in Pedro’s illness, a family friend flew from Montana to California just to spend 18 hours with Pedro. He encouraged me to find a hotel room and to relax. It wasn’t easy for me to step away, but after a long soak in a hot tub and an uninterrupted night’s sleep, I felt ready to take on caregiving again. 4. Activity. The mind-numbing boredom and fear of sitting in a hospital room with a critically ill person can threaten to drown out reason. I entertained myself by bidding for things on eBay with money I didn’t have. Anything to stimulate the mind or the body. Gift a membership to Audible (the patient and caregiver could even listen to books together). Offer to go for a walk with the caregiver. 5. A hug. A virtual hug works, too, if the caregiver lives a long ways away. I went for weeks at a time without receiving a hug from anyone. Pedro’s life hung in the balance and we were a thousand miles from friends and family. Q4U: What can you add to the list if you are or have been a caregiver? Do you know a caregiver that you can reach out to?